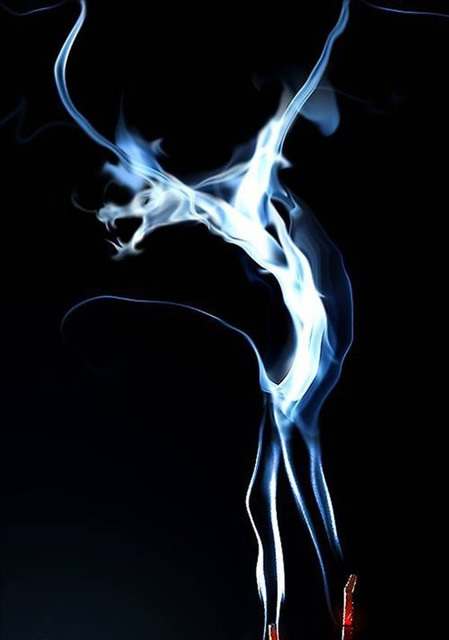 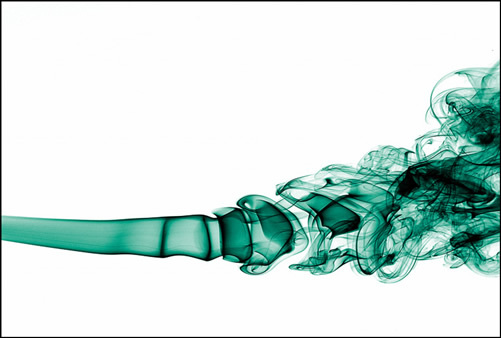 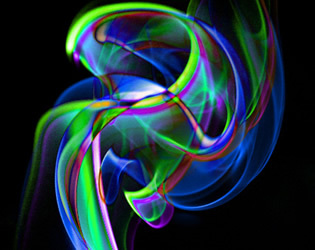 In this article we are showcasing beautiful examples of smoke art, the very difficult technique of photographing smoke and with Photoshop creating the amazing shapes and coloring which you can see. 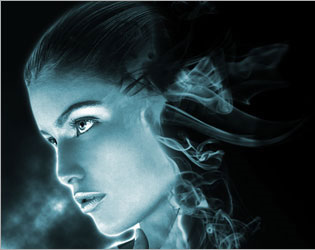 Description : From a stylish image of a model, you will create an amazing smoke effect similar to the style you can find in sci-fi films. 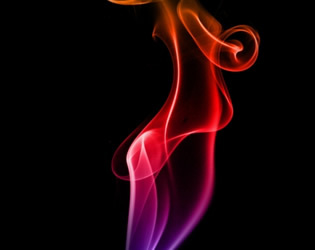 Description : A concise and in depth tutorial from Cole Photography, it takes you from the initial taking of the photograph to actually creating colorful smoke within Photoshop. 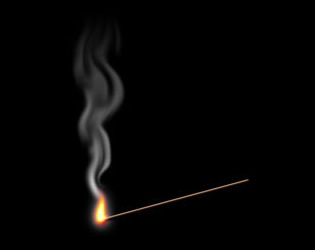 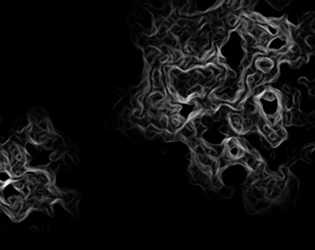 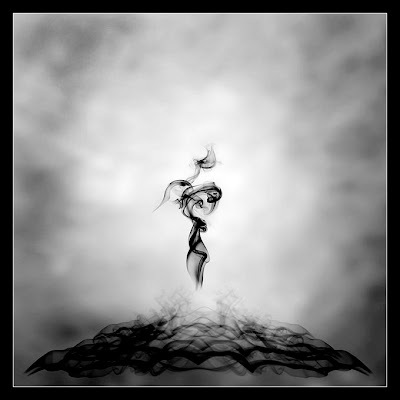 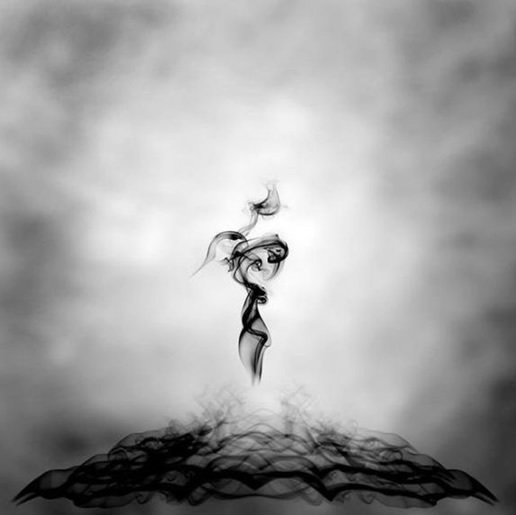 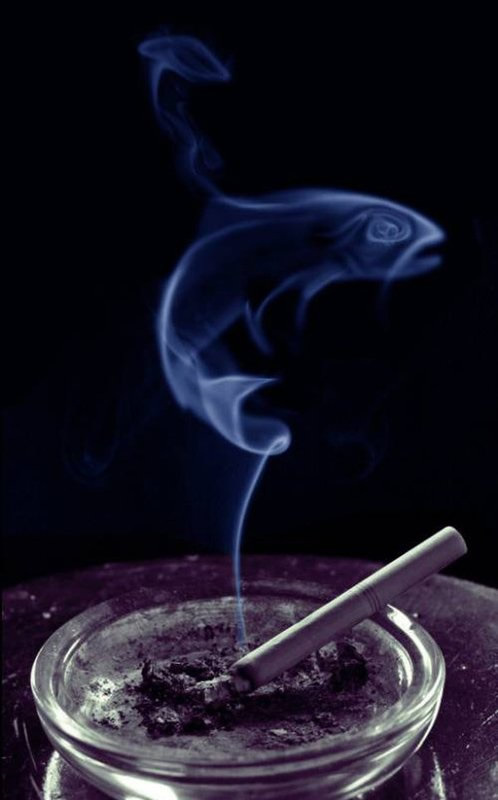 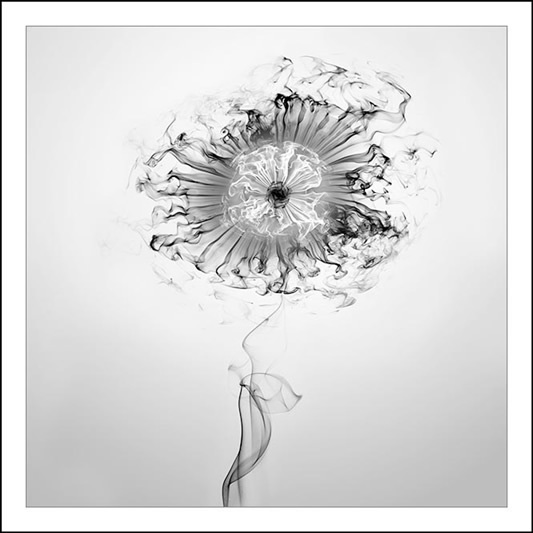 Description : Starting with a simple black-and-white picture of smoke, you will be making colorful abstract images. 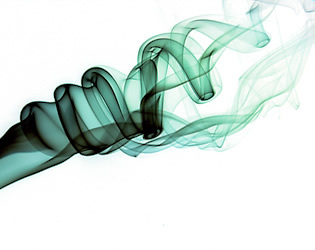 This technique uses the Difference blending mode, which can yield some very nice color combinations. 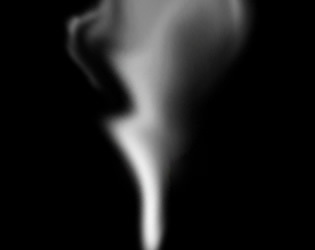 Description : In this tutorial you are going to shown how to easily create digital abstract smoke using both Illustrator and Photoshop. 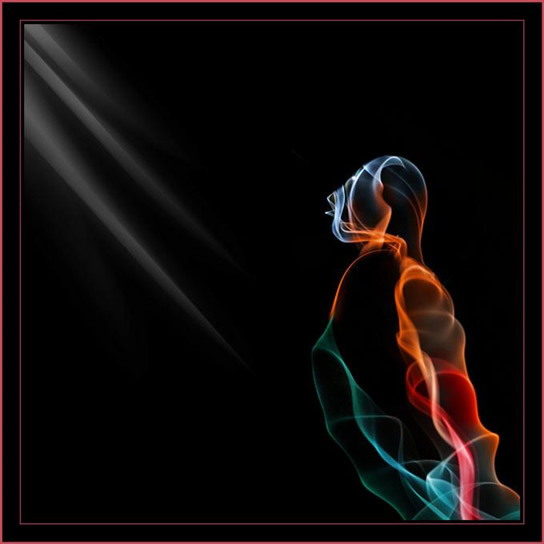 One of the best things about this technique is that it is very customizable and you can do it pretty quickly. 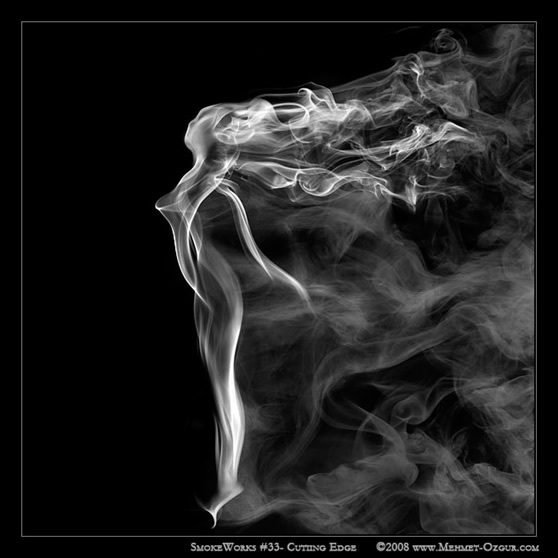 Description : This tut takes you through the difficult process of photographing smoke and then, with photoshop, creating stunning effects. 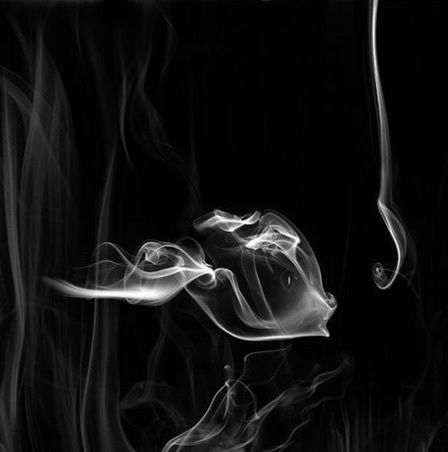 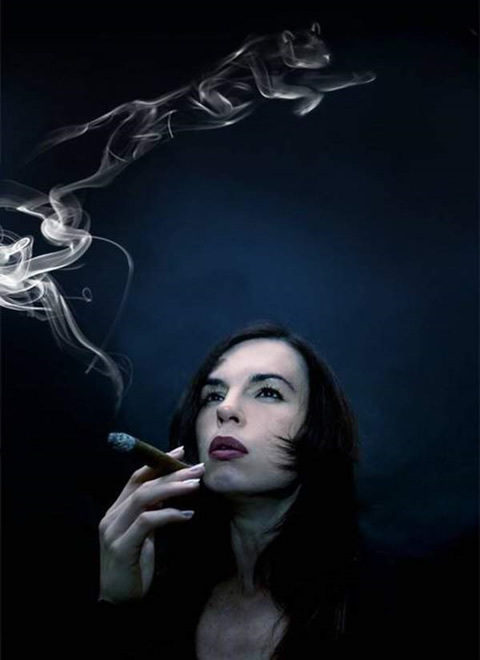 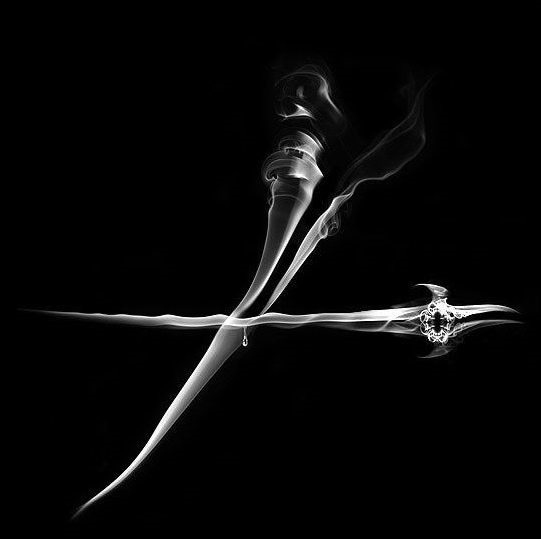 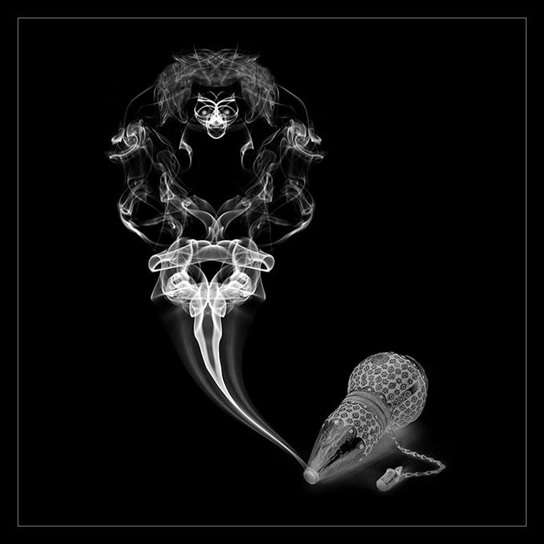 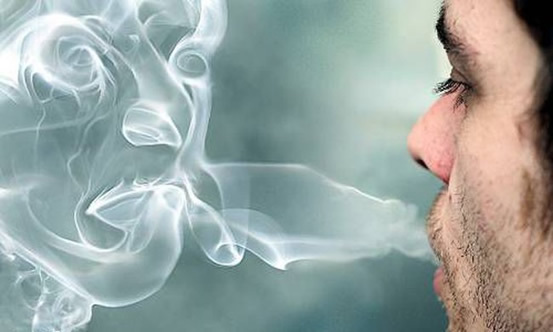 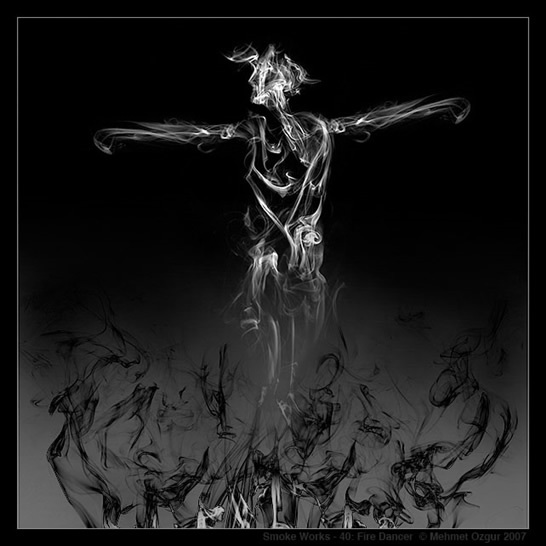 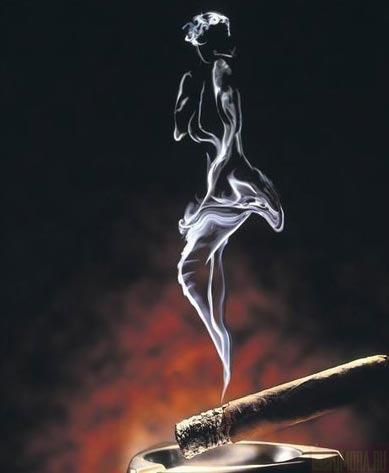 Description : Create this amazing smoke effect in Photoshop. 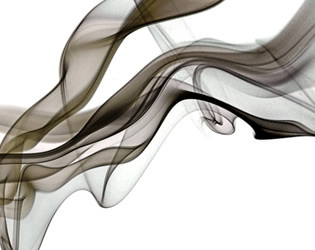 Description : This tutorial details a very simple method to create funky realistic smoke from scratch using very basic Photoshop tools. 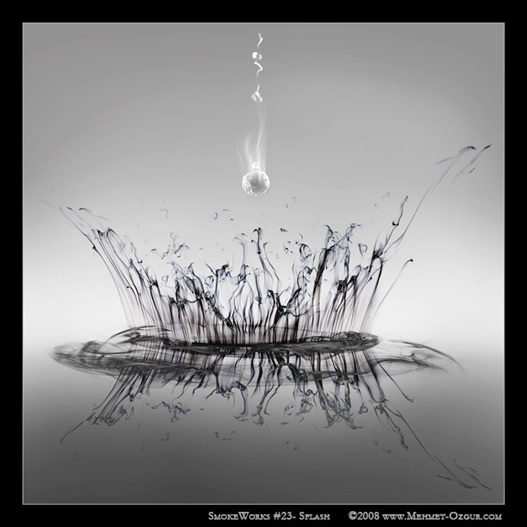 Compared to other similar tutorials on the internet it may seem a little basic – after all, it makes no use of funky brushes, nor several filters, but the results are just as effective and much more user-definable. 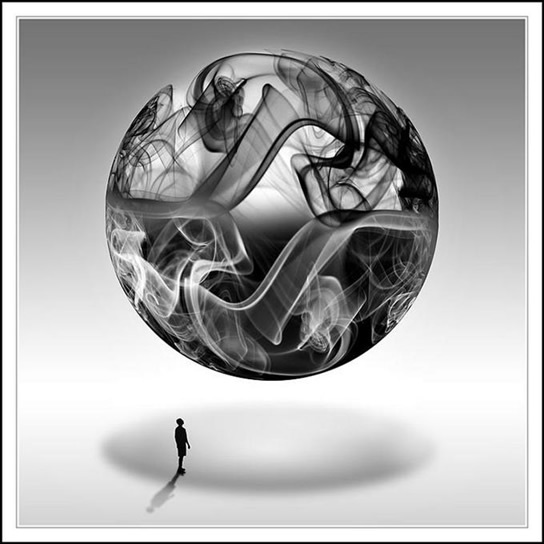 Description : In this tutorial Iyou will learn how to create the smoke effect, using both the brush and smudge tool. 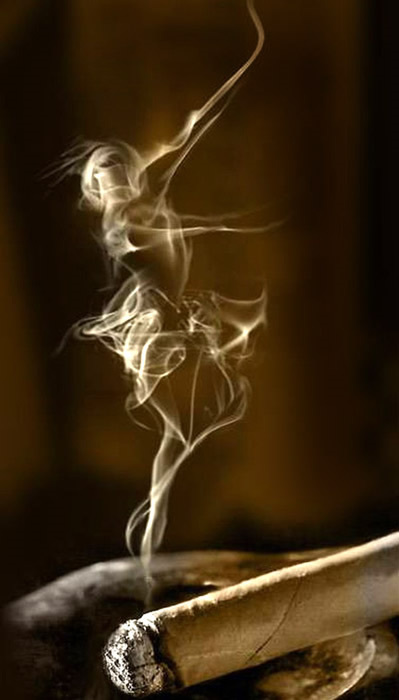 Description : This is more of a guide than a tutorial, it is a great starting point if you have never stepped into the diffucult task of photographing smoke. 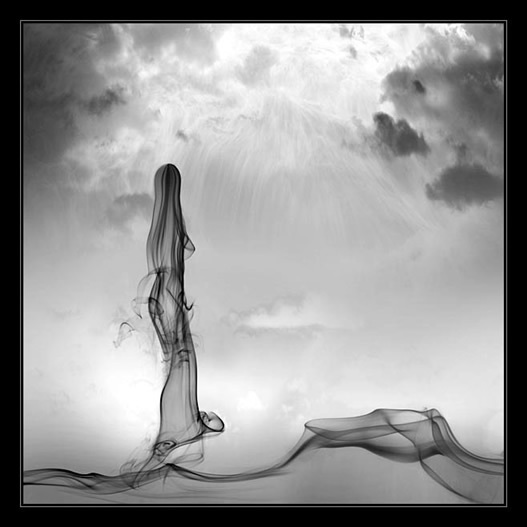 Very detailed and a great read. 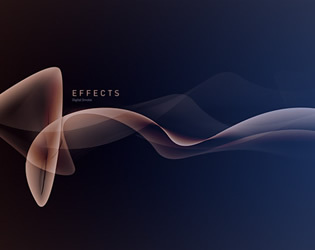 Best Free Fonts Websites collection.